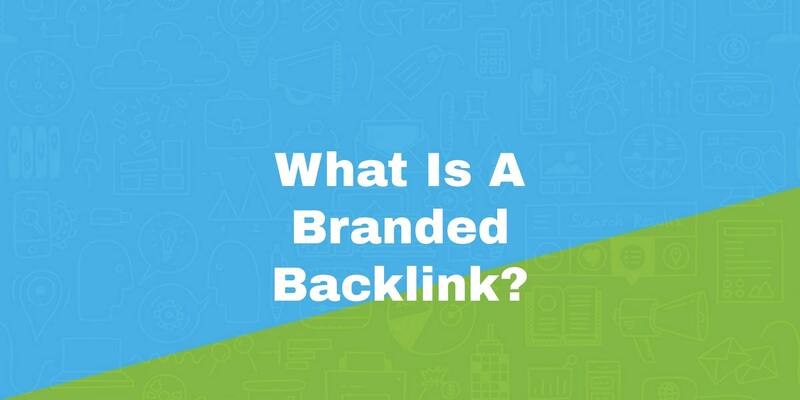 Home → SEO News & Tips → What Is A Branded Backlink? A Branded Backlink is a link from one website to another that uses your brand name as the anchor text. Branded backlinks are usually a company name, person name or blog name, like when the website Pepsi.com gets a link for “Pepsi”. Are Branded Backlinks good to have? Branded backlinks are great to have, even to internal pages. This is often misunderstood by webmasters who build or purchase backlinks to their site; that’s because they rarely have access to high ranking websites with natural backlinks. Of course, search engines want you to have natural backlinks. Common natural links include not only branded backlinks, but also backlinks with anchor text such as the word “here”. To learn more about what natural links look like, please feel free to read me article: What do natural anchor text back links look like? Now that we have established that branded backlinks are a big part of any natural link portfolio, we can look at ways to obtain them. News coverage. Most small businesses will never make the news. However, if you’re an auto manufacturer which releases a new electric vehicle, there will definitely be some buzz. Journalists frequently link using branded backlinks. Natural links. If you or your company does something or provides a resource online which obtains natural links, you’re going to get branded backlinks naturally. Citations. If you’re a member of the local Chamber of Commerce, BBB or list your business with other directories or obtain “citations”, you’re going to get a link to your home page for your brand name. Build the links. If you are building links, or even purchasing links (like the search engines tell you not to do) and you have some control over the link you could always request a branded backlink. Don’t make these mistakes if your intent is to build out a powerful domain which will last many years.